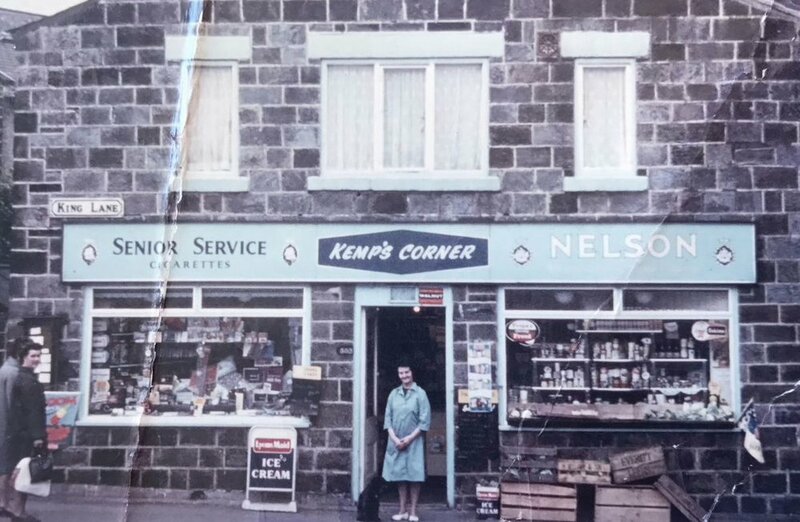 Kemps General Store was founded in 2017 by Liz Kemp, a shopkeeper's daughter and passionate advocate of the delights of her now-home town, Malton. Liz grew up in the small village of Bramham, just over the way in West Yorkshire. Her mother and father ran a small shop in the village centre, on what was then the A1. Growing up in such an environment made its mark on Liz, who saw first-hand the care and attention her parents put into running the successful business. After 20 years in the demanding events industry, managing a portfolio of million pound events for international clients, Liz decided that it was time to honour her childhood roots and take on a new challenge. She decided to set up shop, but not just any shop, an emporium of the beautiful and unusual to be exact! A place for people to browse and lose themselves in, a source of fascination and delight, right here in her adopted home of Malton. Alongside curating a range of imaginative and mostly UK made products, Liz's vision was to re-create the welcoming and vibrant atmosphere her parents had cultivated over 40 years ago. Today the shop stands as a testament to tradition and the old ways of doing things, a small oasis which reflects a slower, calmer way of life. However alongside heritage, there is also certainly room for the new. Whilst the service may be exactly the same as all those years ago, the products are decidedly much more exciting! Long before opening the doors, Liz hunted up and down the UK for the best of British - looking for exciting new brands and beautiful contemporary designs. At Kemps, we hope you will find the things you most certainly want and may even need, such as an interesting book, lovely art, great cards, quirky things or a selection of beautiful tableware. We also hope that you might uncover something more unusual... one of those little treasures which pops out at you on a shelf when you least expect it. Here is where it all started. Perhaps not the most PC of playgrounds but they were happy times. Such happy memories of a childhood filled with a constant flow of people in and out of the shop, chatter and support. There were sweets on a Saturday, seasonally unpacking supplies of Easter Eggs and Christmas gifts. The smell of home cooked roast hams in the oven, refilling jars of sweets as I got older. Riding with my Dad in the back of his Morris Traveller to deliver the orders to outlying farms and houses. Please excuse the terrible condition of this image but I thought it was too special not to share. This is my Auntie Jean outside the shop she ran with my Uncle George in the 1960's and 1970's.